The days are getting longer and we're making sure you make the most of every hour. We're so close to the official start of summer. The days are still getting longer (and more scorching), which means we're filling your weekend to the brim. And there is no excuse to not do it all. It's all happening Los Angeles. 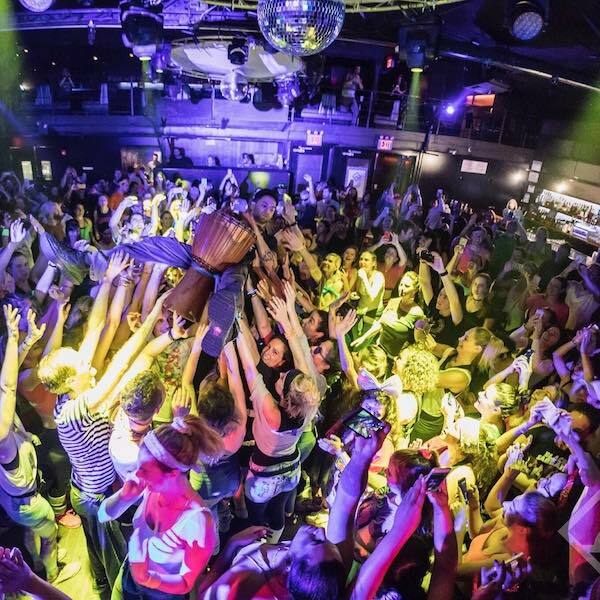 We know it’s early, but trust us here, there’s no better way to kick off your weekend than getting down. 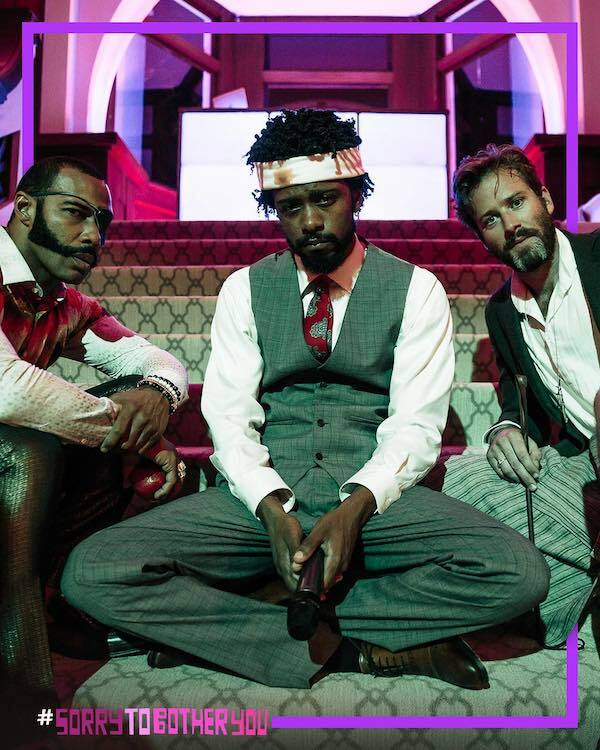 Boots Riley's Sorry To Bother You was all the talk at Sundance for good reason—it's brilliant. Catch a screening at one of our favorite venues around town and make sure you check out the after party. Plus, it's a benefit to help the next generation of artists bring their stories to life. 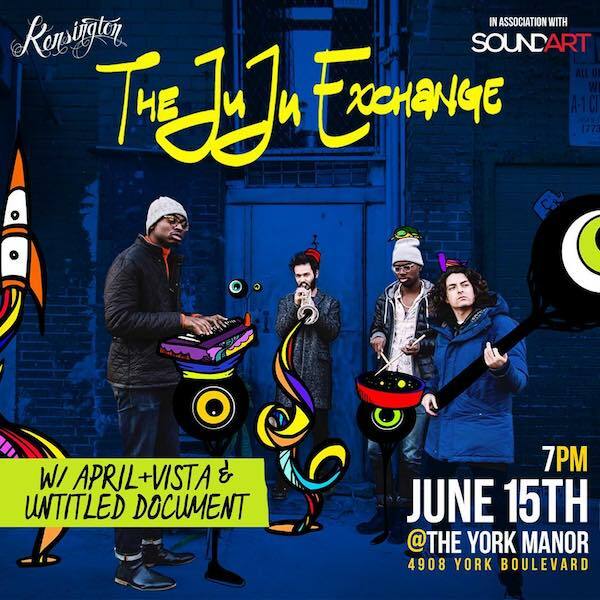 This secret showcase at The York Manor features two genre-bending acts plus good food, craft cocktails, improv poetry and more. A portion of all proceeds also goes to supporting music education nonprofit Sound Art. There’s beer, it’s free, this is definitely the place to be. 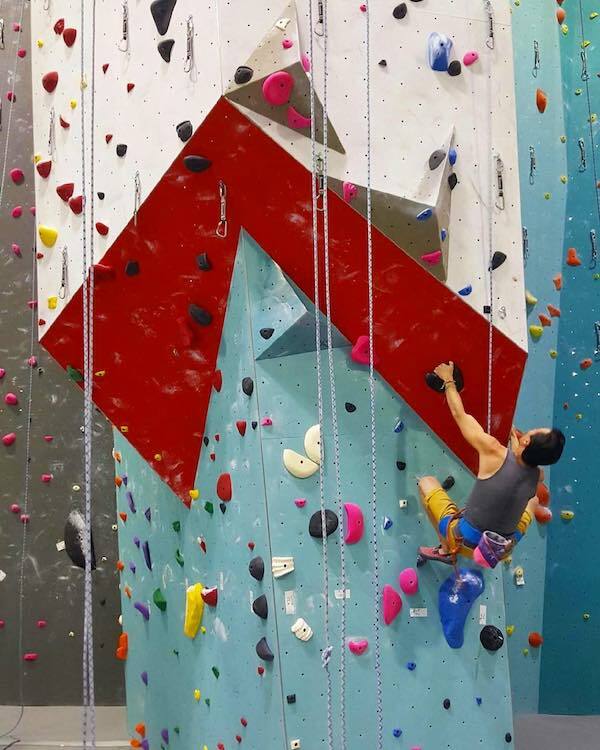 We’ve been slipping climbing events your way recently, and it’s time to take it to the next level with this workshop sponsored by REI. The Night Market is a celebration of a traditional Korean night with some modern touches. There’s going to be food like bulgogi fries, fashion from Silk Show, beauty products from Blushcon, live music, and so much more. We’ll take any chance to celebrate our favorite kind of ring—the deep fried sugary kind. 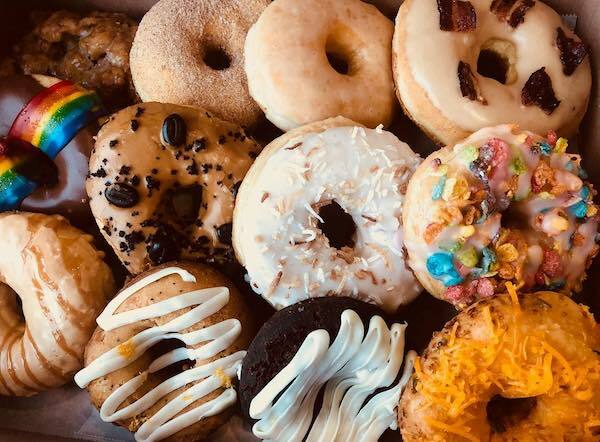 There’s going to be every kind of donut from vegan, to traditional, to more experimental new wave varieties (don’t ask us what this means we can’t explain, you’ll have to try it for yourself). It’s going to be totally tubular at Resident this weekend when you break out the off the shoulder tops and leg warmers. 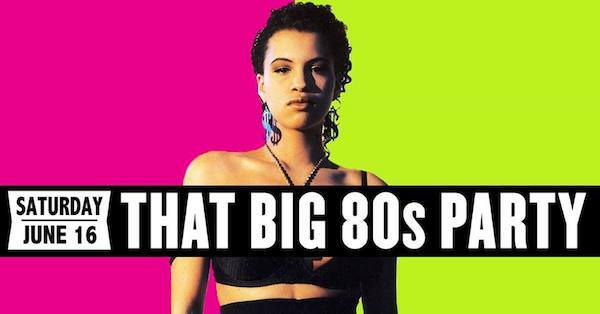 DJ Dave Paul will be spinning your favorite 80’s hits and deep cuts all night. Feeling more grunge than glitter? Missing scrunchies, platforms, and impossibly-innocent boy bands? 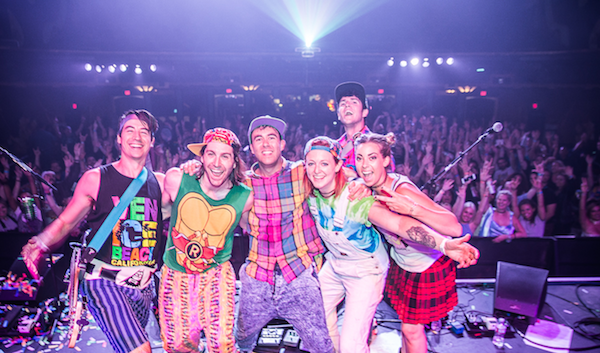 Hit 90’s prom at the Fonda. 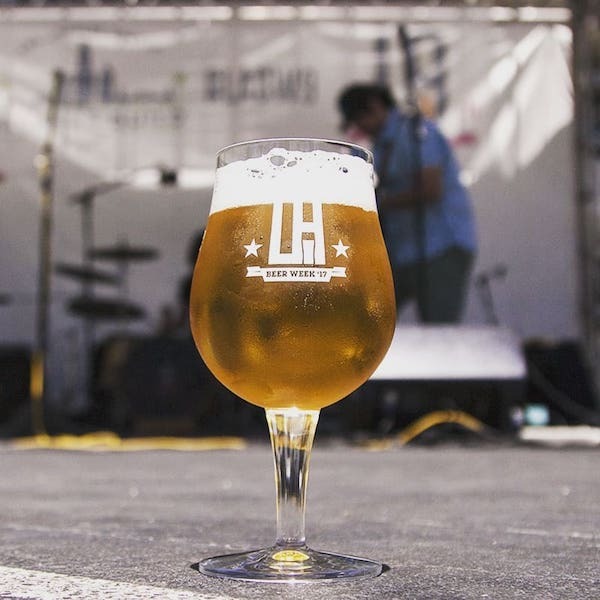 Produced by Los Angeles County Brewers Guild, LA Beer Week will have more LA county breweries than any other festival in town. We’re talking over 90 breweries with 180 beers to try. It's a poetry party at the Hammer Museum. 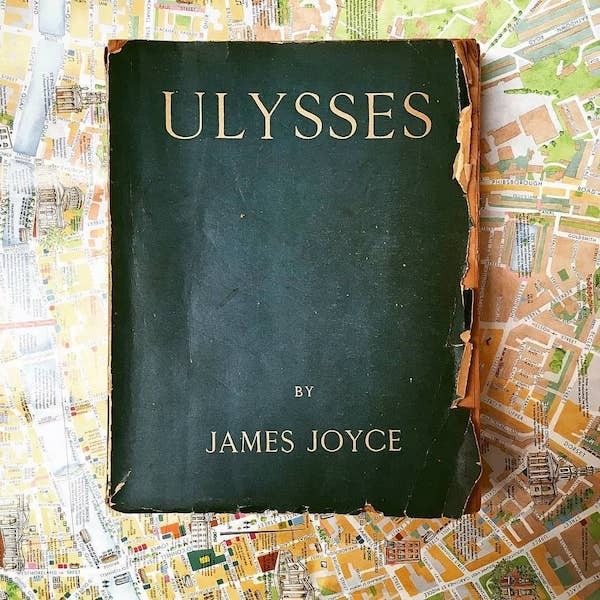 This year’s Bloomsday celebration features dramatic readings from Ulysses by veteran actors Sile Bermingham, James Lancaster, John Lee, Sonya Macari, and Johnny O’Callaghan and Irish songs performed by musicians Jared Jones, Kathryn Lillich, and Neal Stulberg. The celebration continues in the courtyard with Guinness and live Irish music by Rattle the Knee. It’s going to be 100,000 sq. 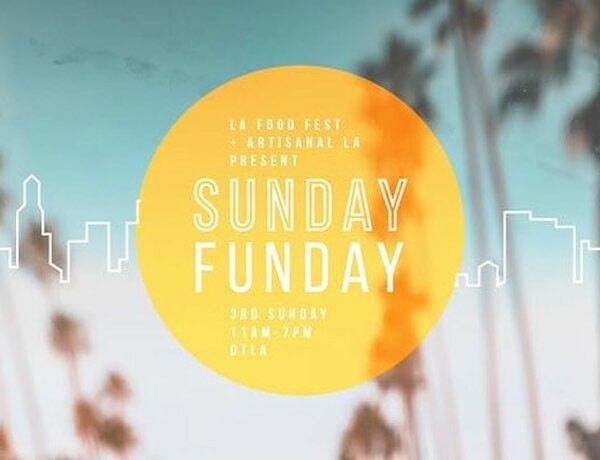 ft. of vegan friendly fun downtown this weekend. 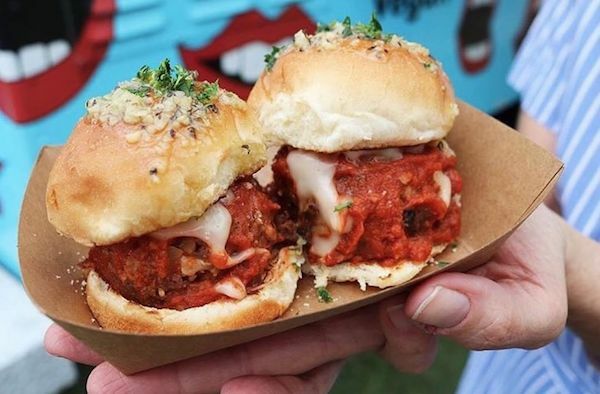 There’s going to be 80+ vendors, beer, wine, and spirits, a roller rink and more. It’s going to be tamales as far as the eye can see, which is our personal heaven. 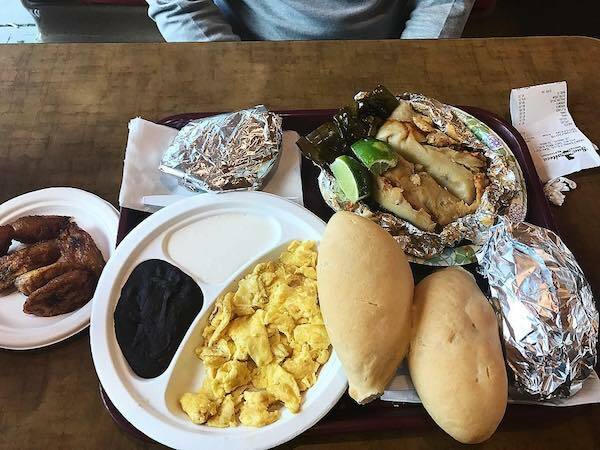 In its inaugural year, you can watch out for vendors like Guatemalteca Bakery and Mexvegana as well as award winning chef, Eduardo Ruiz. 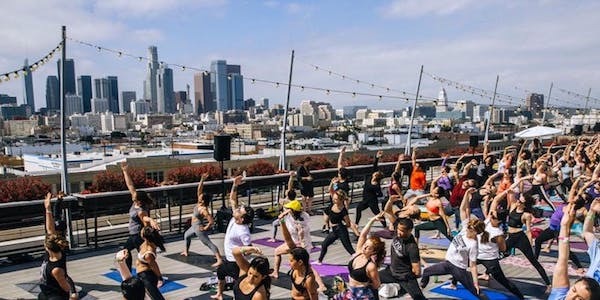 Sun salutations sounds like a pretty good way to pregame Smorgasburg. Dads flow free this weekend too. 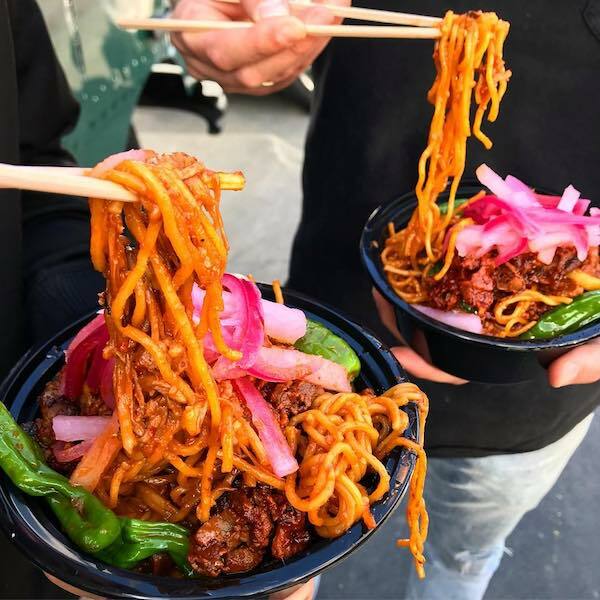 The only bad thing about LA Food Fest is waiting an entire year for it to happen again. Luckily, they feel the same way and are hosting pop-ups throughout the summer. This week’s theme? Ice cream. The art community is coming together to honor a special kind of muse this weekend, the cat. You’ll find art from artists like Mark Ryden, Ellen von Unwerth, Casey Weldon, C215, Brandi Milne and more. Women Who Whiskey is celebrating Father’s day late, but it’s worth the wait. You’ll be tasting the Jim Beam family with Beam Suntory American Whiskey Ambassador Megan Breier and walking out with a gift bag. 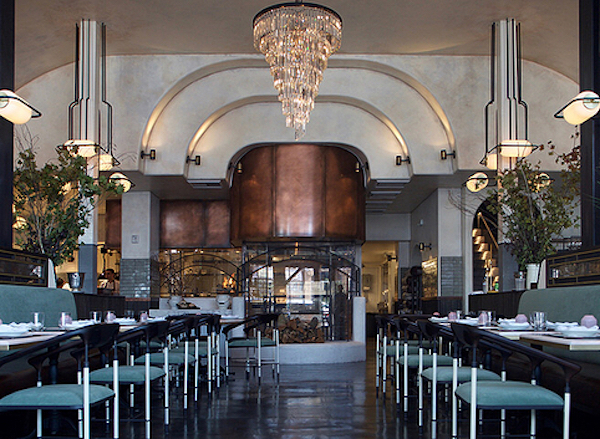 Retail meat shop, in-house butchery & polished, full-service restaurant for tasting menus only.